Productive alone or in a team. The creativity to suit your varied needs. Threads, Processes and memory management. 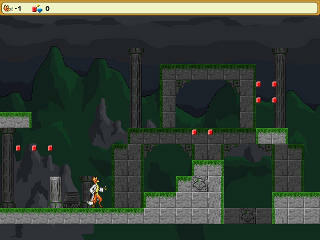 A platforming game similar to Nintendo classics. Used simple geometric locations to determine collision detection. Levels are saved as easily editable bitmap files. See Bartolomu's Bottle's dedicated page or repository. 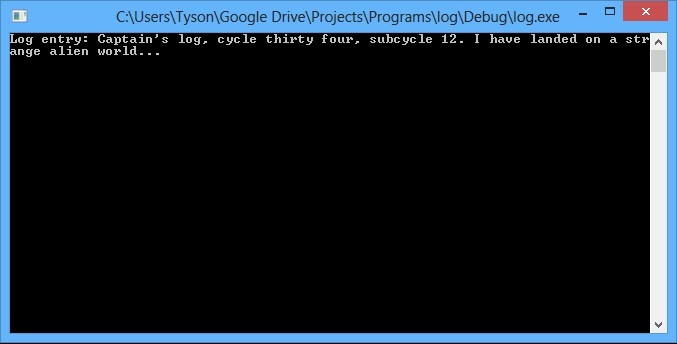 A simple command line journal meant to imitate the audio "Captain's Log" from Star Trek. The user's log entry is timestamped and saved in a text file. 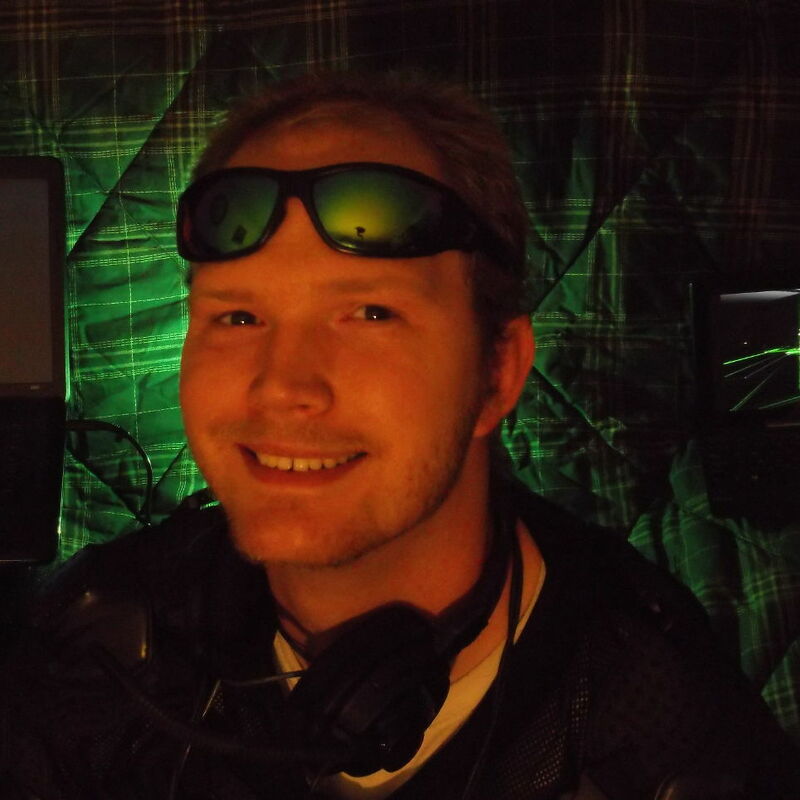 See Log's dedicated page or repository. Additional links and meta information.